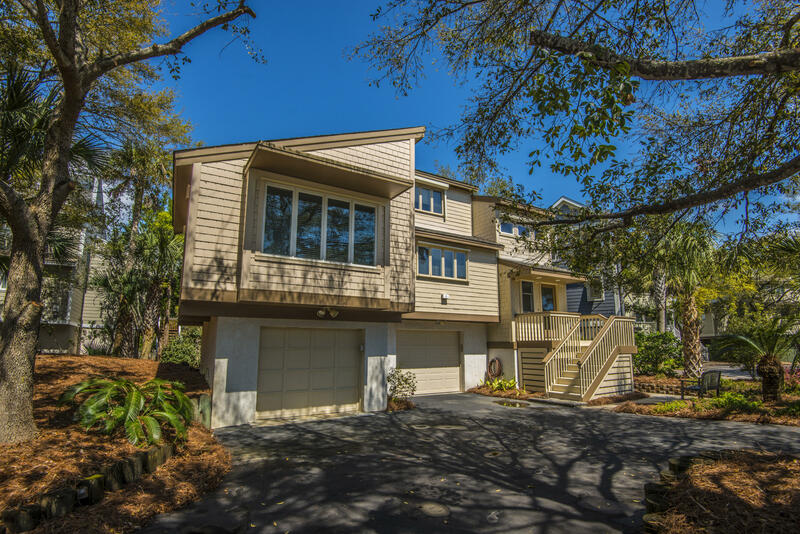 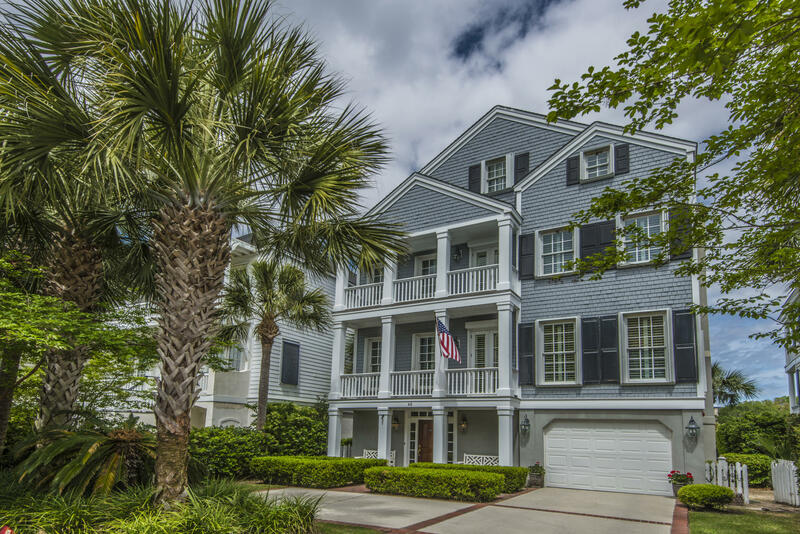 There are many luxury homes for sale with swimming pools in the isle of Palms, SC real estate market. 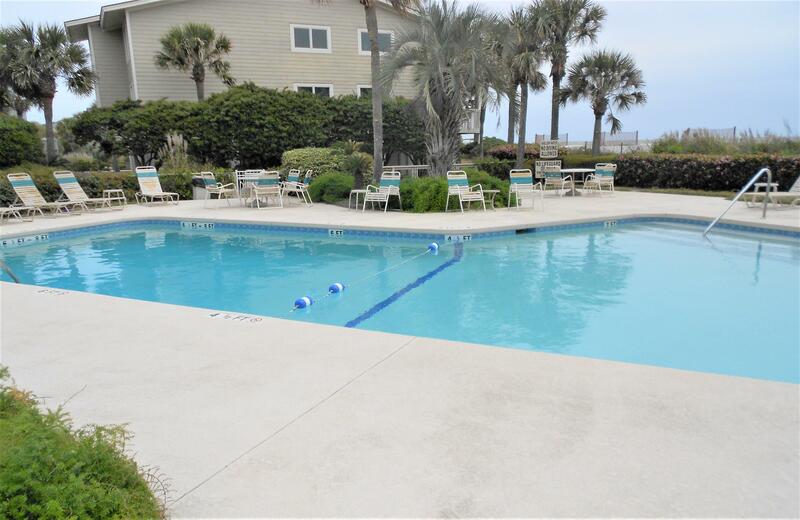 The beach atmosphere, the sunny yards and the vacationing tourists all love to cool off in a home with a pool. 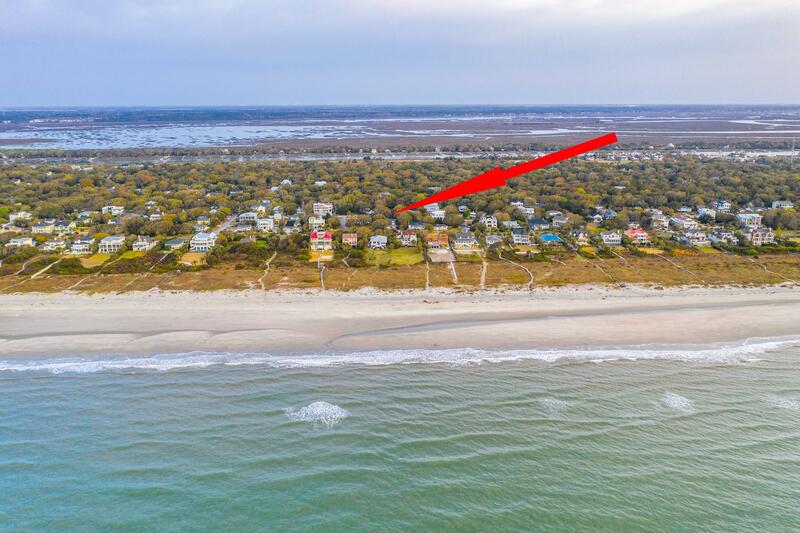 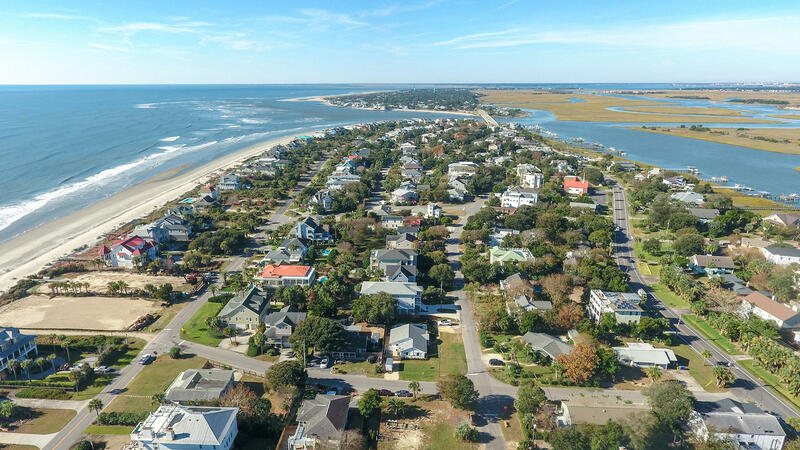 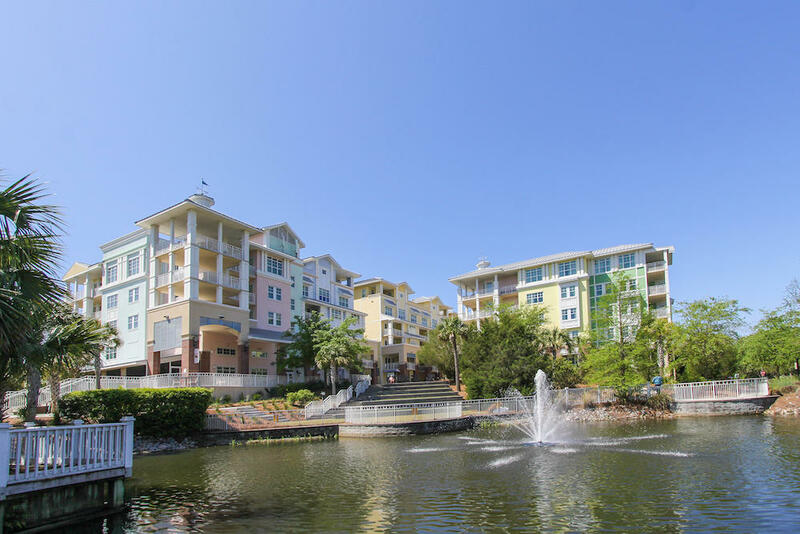 For these reasons, the Isle of Palms may have more pools per capita than other areas of the Charleston real estate market. 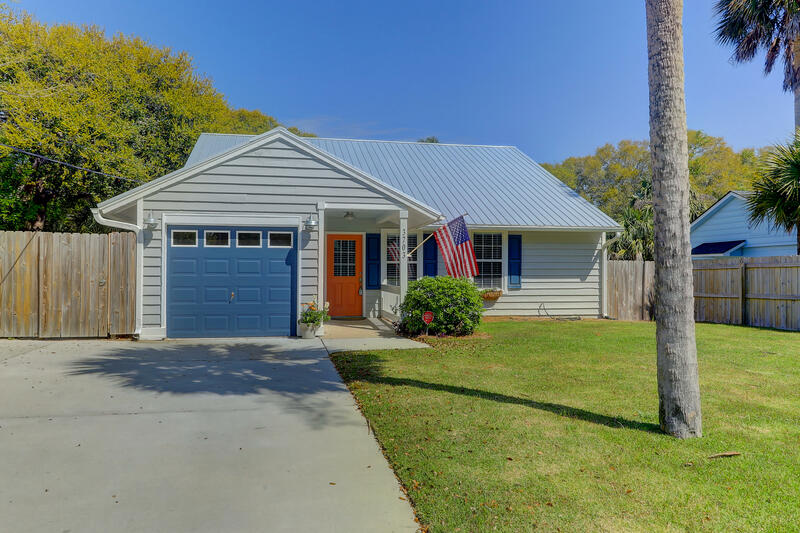 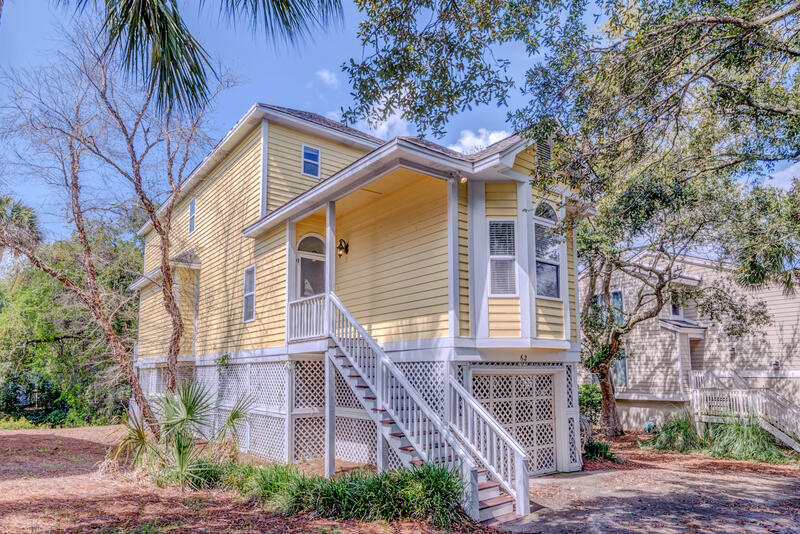 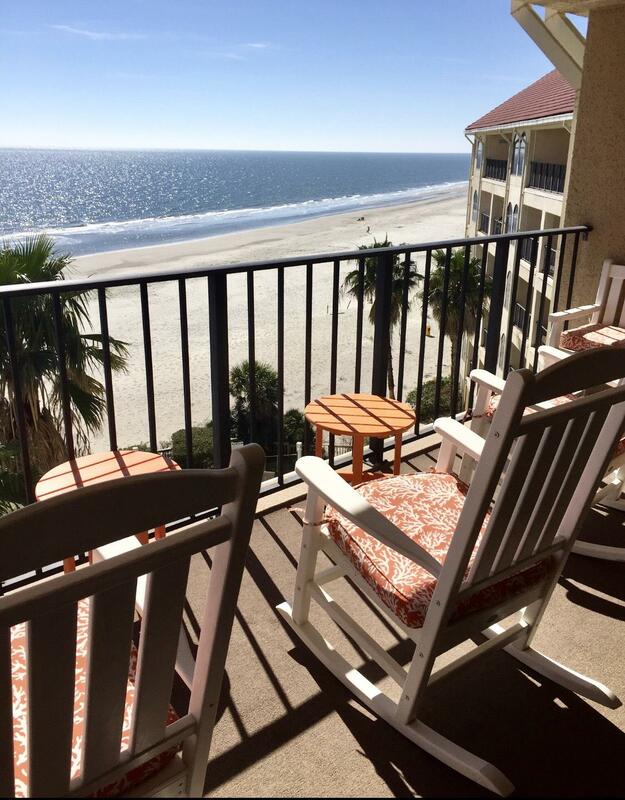 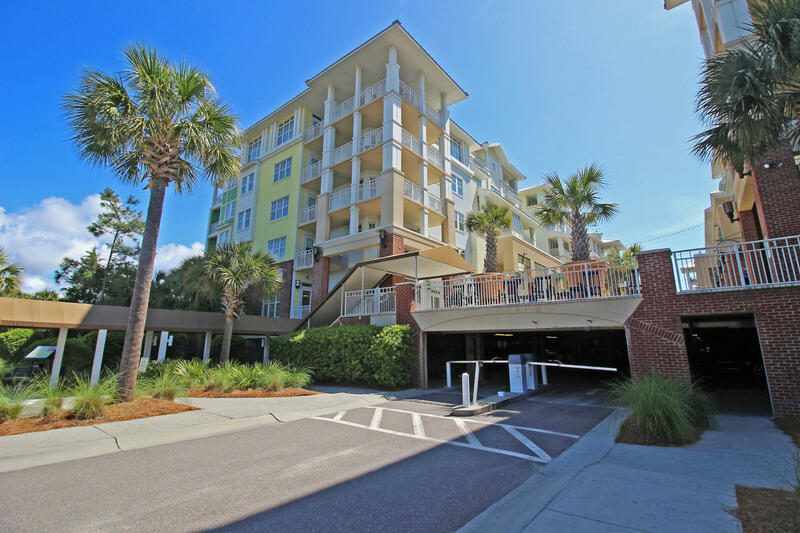 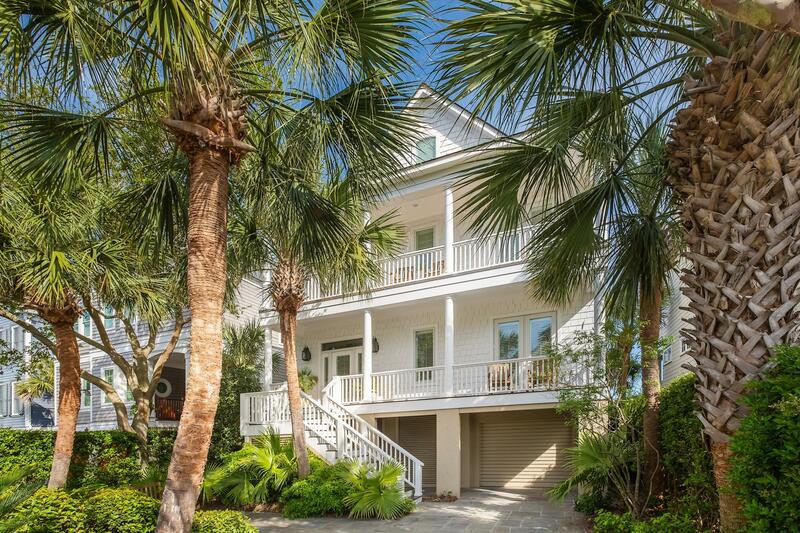 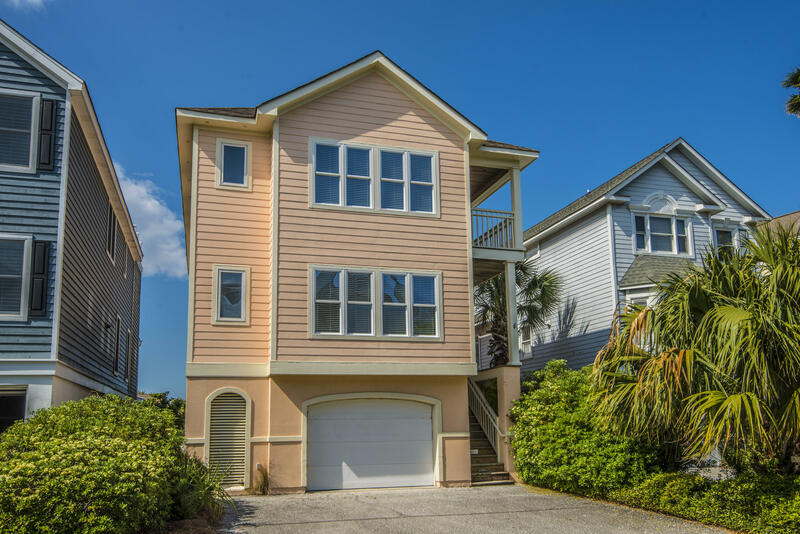 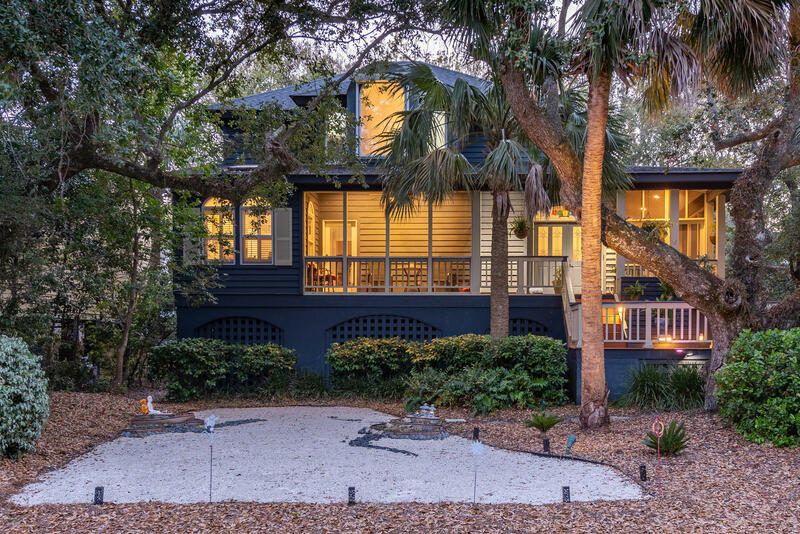 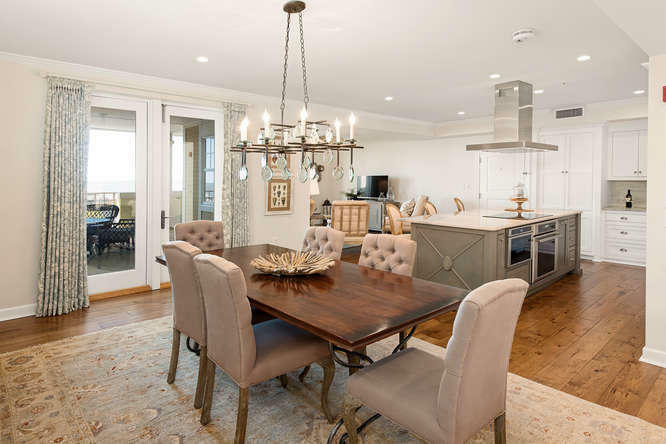 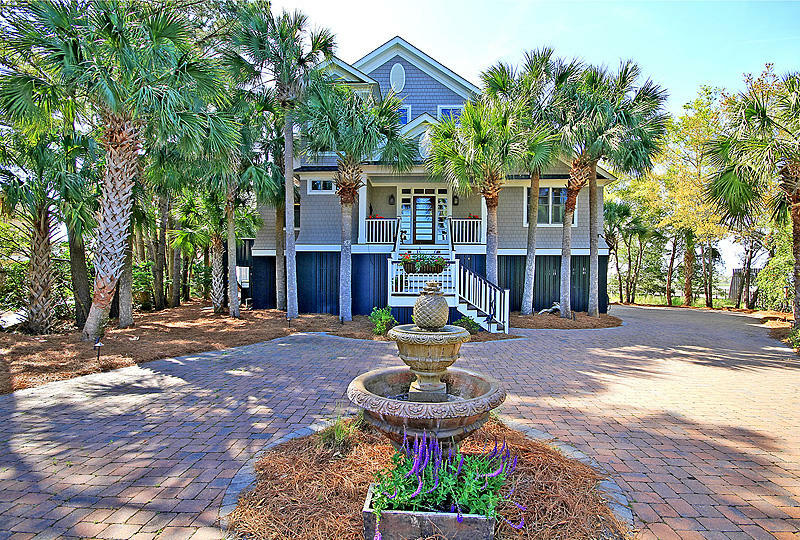 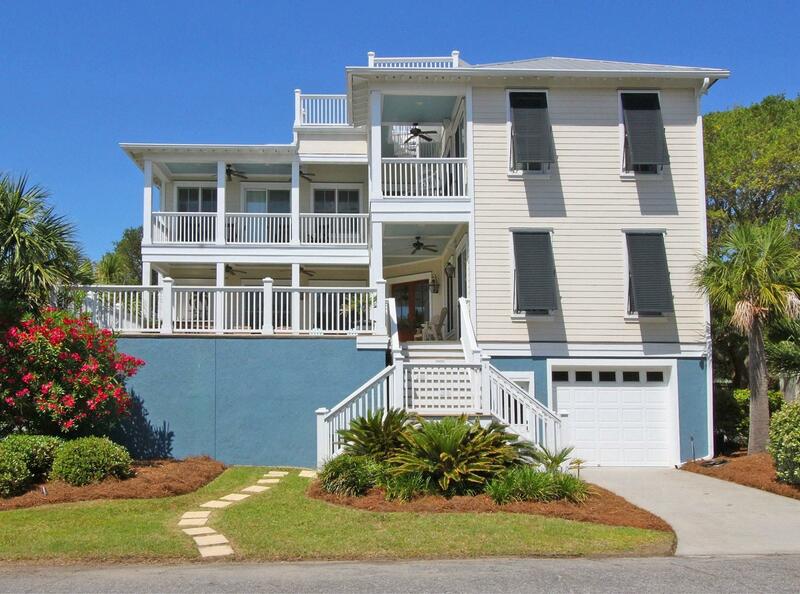 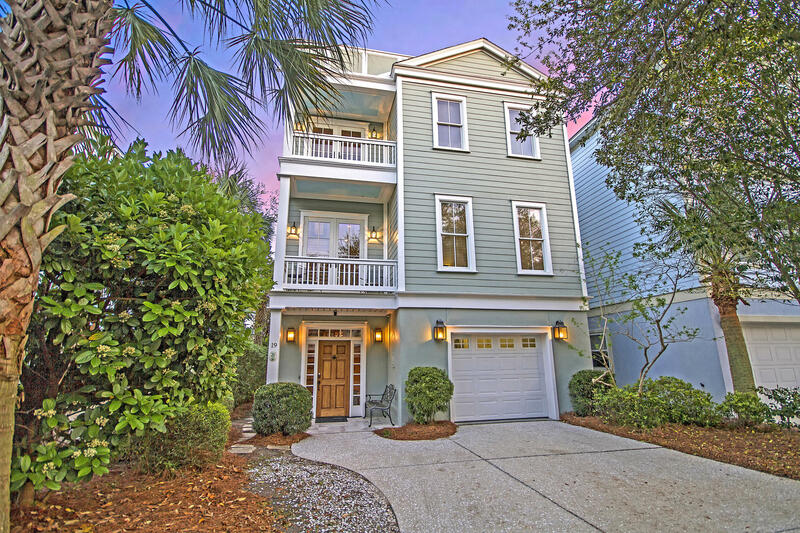 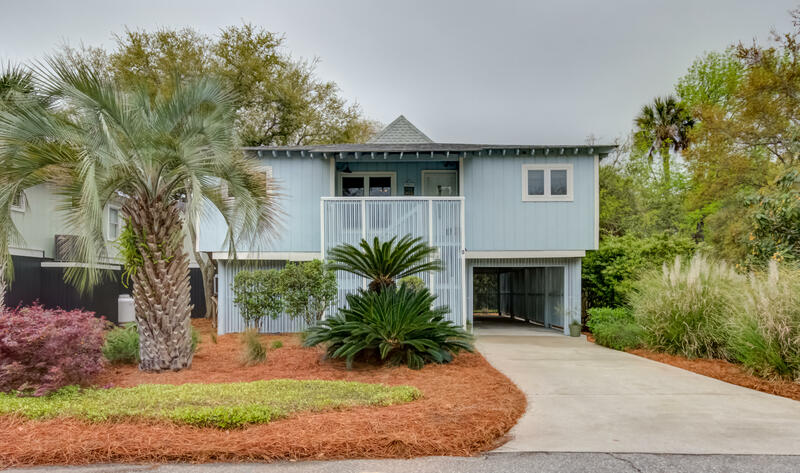 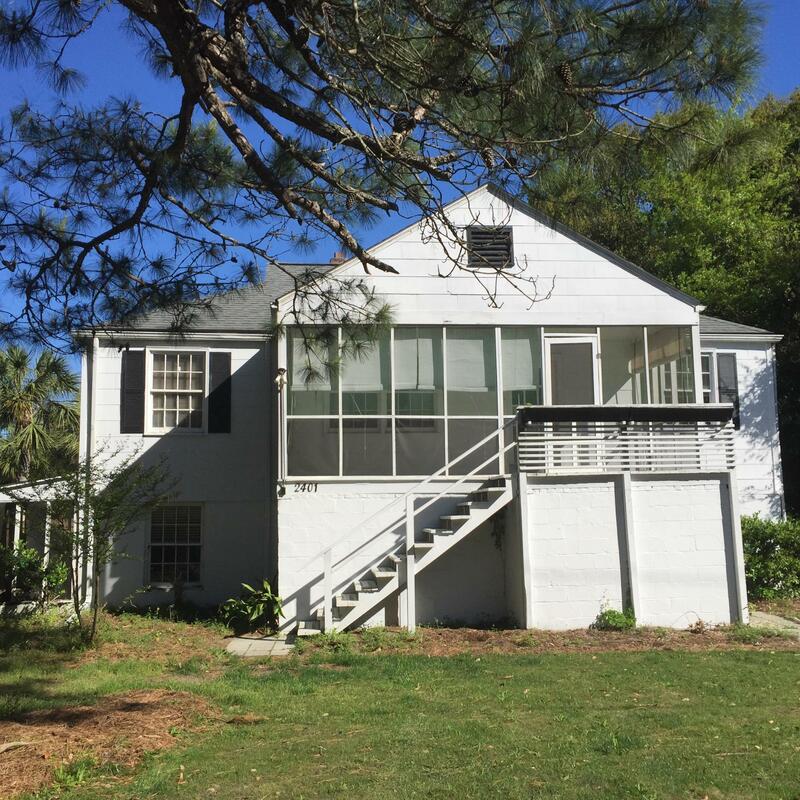 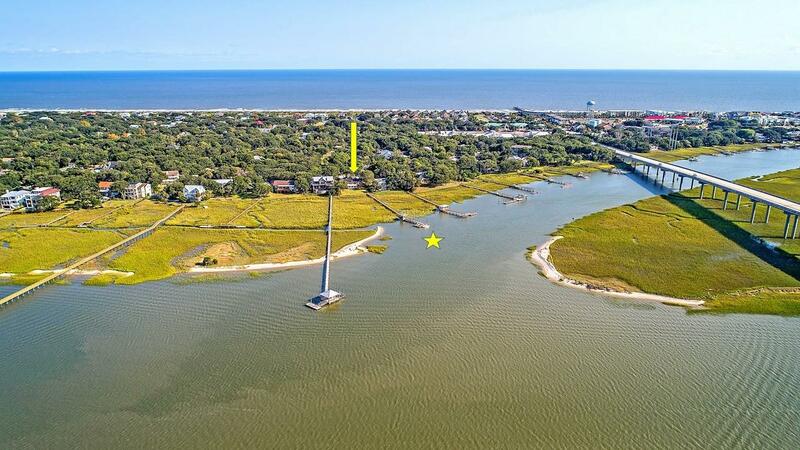 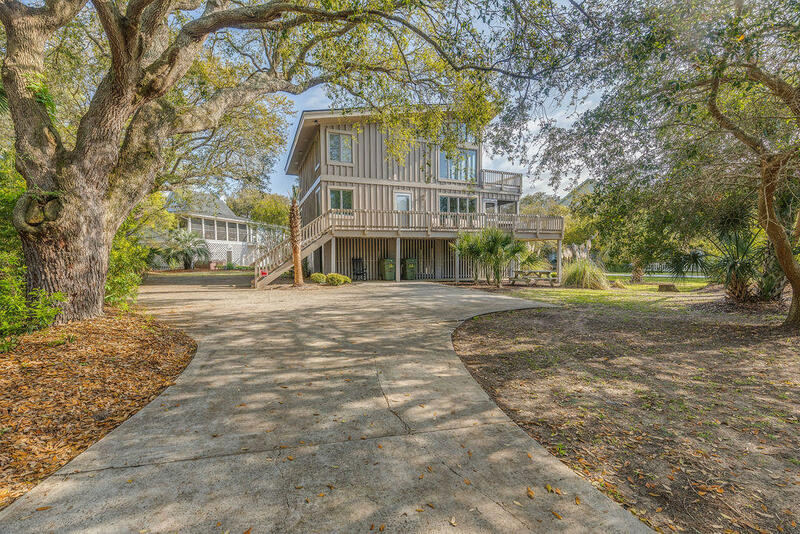 This website features are all of the homes for sale with pools on the Isle of Palms.